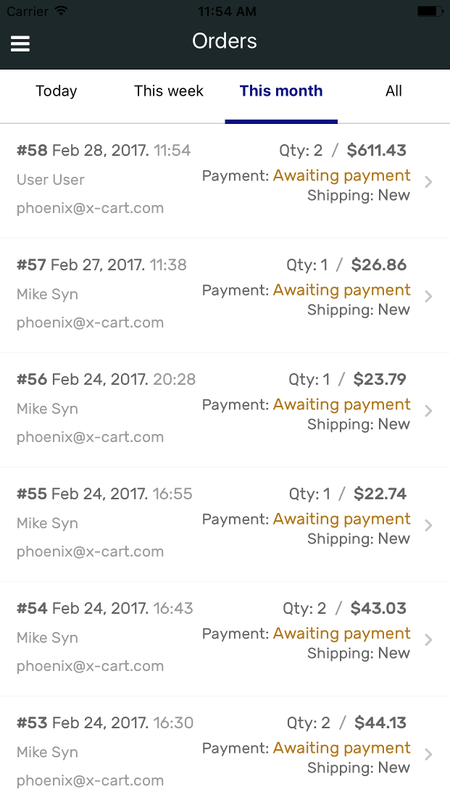 Manage your X-Cart store easily right from your Android- or iOS-based smartphone. 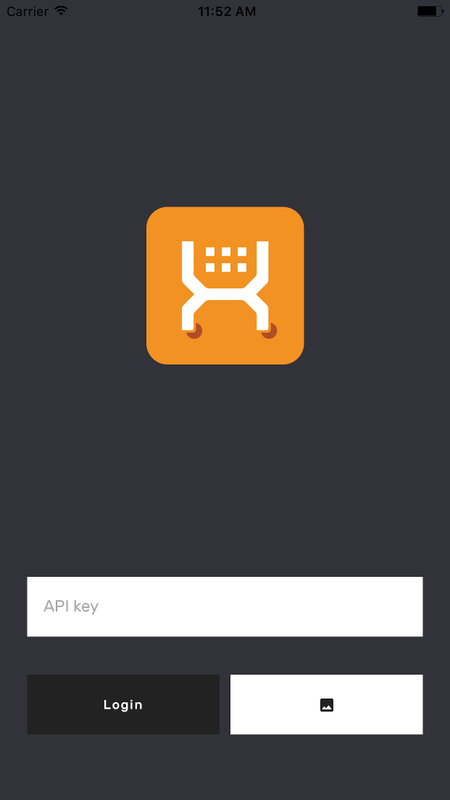 Download and install FREE X-Cart Mobile Admin application from iTunes or Google play, connect it with your store and get a complete control over the store at your fingertips! 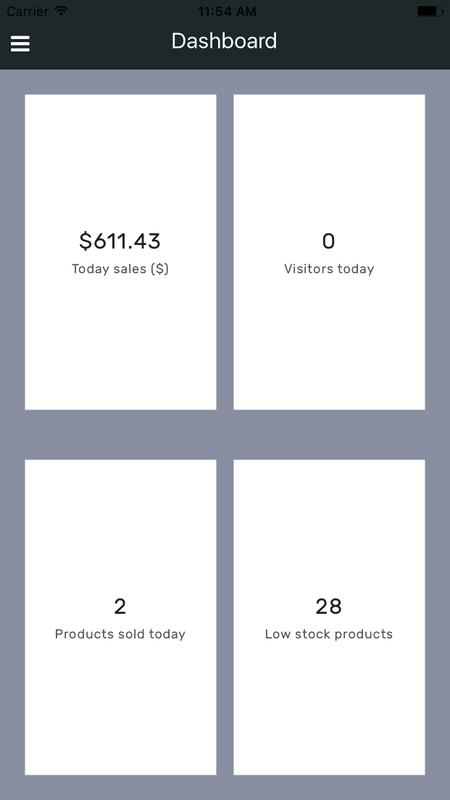 Check the Dashboard to see quick statistics: today’s total sales, number of visitors, products sold, latest orders, reviews and low stock products. See comprehensive order info: products ordered, payment methods, shipping and billing address. 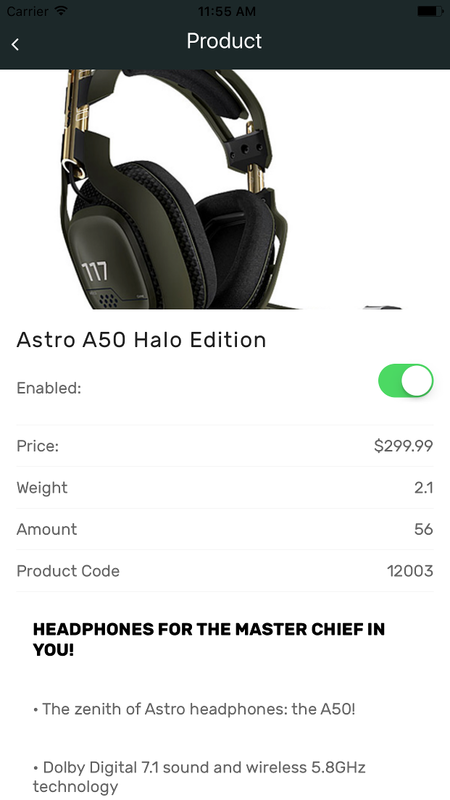 Call or send message to the customer right from customer’s profile page of your store. 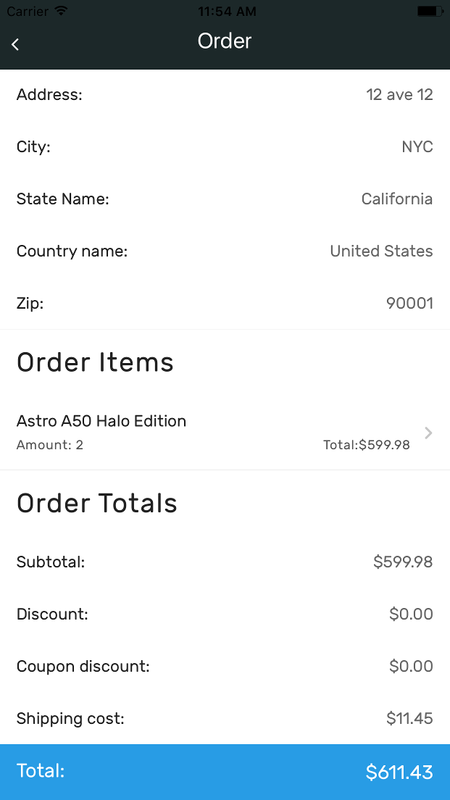 First and last name, address, email and orders - everything is in your palm, optimized for mobile browsing. And more features - in mobile age, not only customer area should be optimized for smaptphones. Enjoy the unbeatable convenience of running your store from anywhere.